Thousands of organizations rely on Datadog to monitor 200+ technologies. 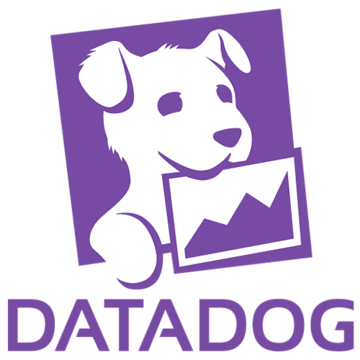 With features including built-in dashboards, algorithmic alerts, and end-to-end request tracing, Datadog helps teams monitor their entire stack all in one place. Try it free. An in-progress experiment for using a JS-inspired alternative syntax for WebAssembly to write to as ‘close to the metal’ as possible. v1.2 is out now and adds bubble charts, pattern filling, image exports, and more. Think PostCSS but for HTML and XML (which brings formats like SVG into play too). Check out the examples and plugins available. Mix tweens, physics, & user inputs to create elegant Web-based interactions - all in 11KB. architect and Marko are gaining more integrations with each other. Use code JSWEEKLY on check-out and get 20% off the regular ticket price. Code expires Dec 31. Why type checking fails across iframes, and what Array.isArray actually does. .. using Headless Chrome, Puppeteer, and Node.js. An informative article explaining some of the similarities and differences between React and Vue. Wijmo’s UI components include Angular v5 support, full IntelliSense, and the best JS grid available. A cross-browser extension for more easily skimming through code on GitHub.